This data visualization we put together for a client looking at business trends in the Washington DC – Maryland – Northern Virginia area. Most of the data comes courtesy of the Washington Business Journal’s excellent “Businesses on the Move” section. Make sure to renew your WBJ subscription. A big shout out to my friend and mentor, Bob London, at London Ink for suggesting this data source. 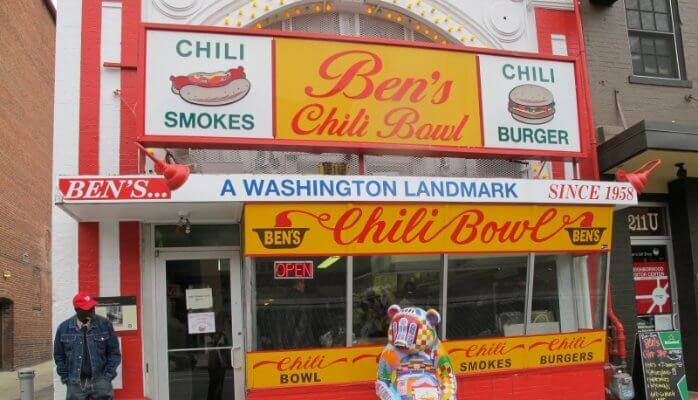 Be sure to eat at Ben’s Chili Bowl!